BUBM is a Brand producing all kinds of Bags, Package, Case, which have enough experience to make a Fashion, Waterproof, Durable, Environmental, easy use Design to Protect all kinds of items.DESCRIPTION:Size: 28*17*10 CM (11*6.7*3.9 inches)Weight: 8.8 ouncesMaterials: Environmental Nylon, BUBM WILL NOT USE any material bad for Health. ONLY use one of the best materials to produce instead of poor one. 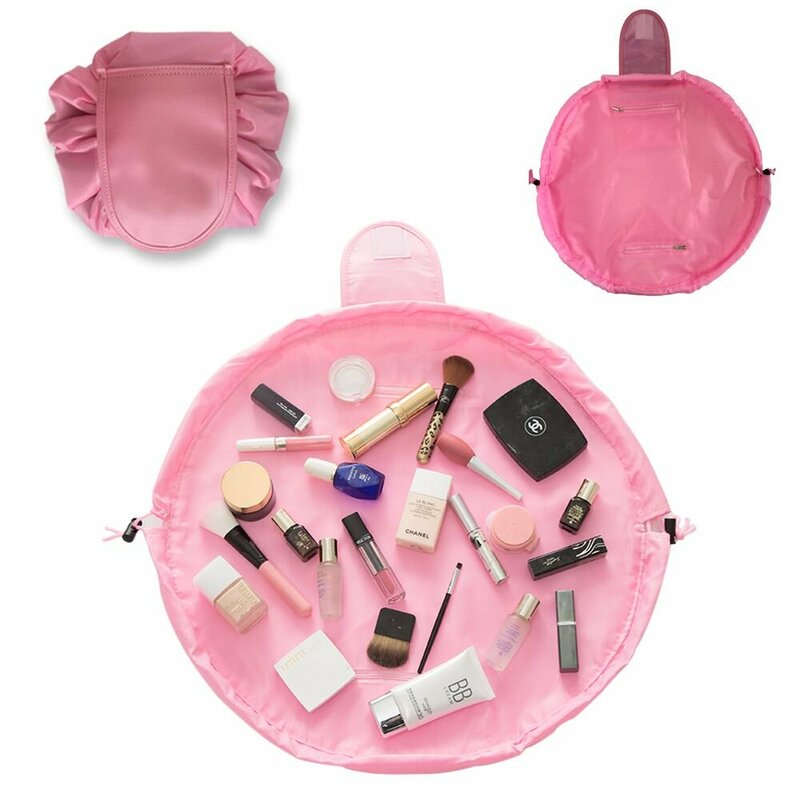 Function: Convenient BUBM can give us more convenient life since it can help us carry, protect, arrange our Makeup tools, Cosmetic applicator, Toilet requisites, Washing tools and so on Well. 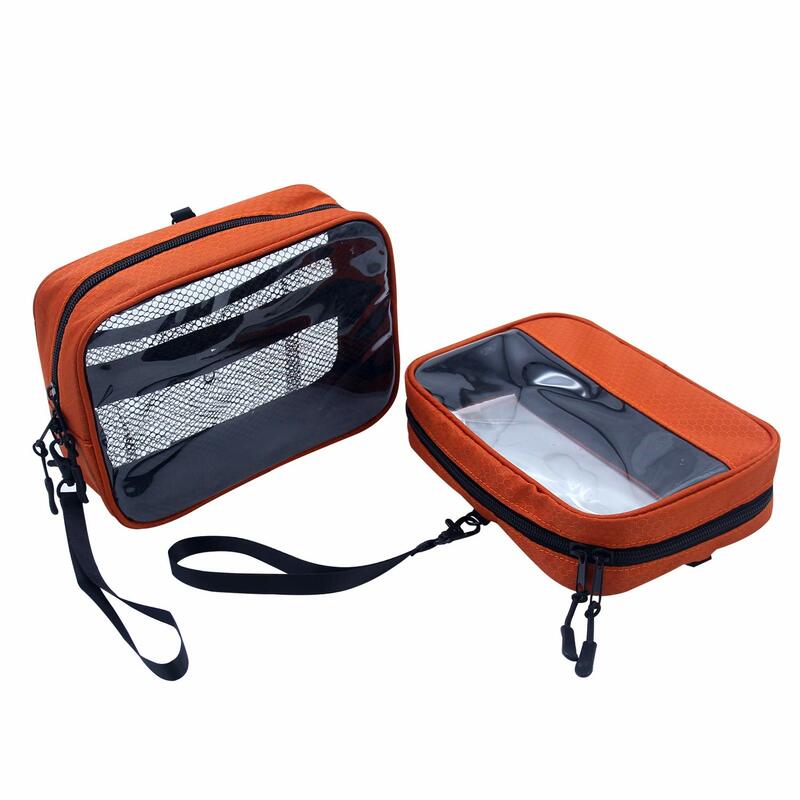 Package Including: one BUBM bag, not included other things in the bag.-Waterproof Material This Case made by Nylon , Stainless steel zipper head. It is Waterproof but Soft Feeling.-Handbag Design Easy to carry when you travel. You can put inside the towel, Shirts, underwear and Socks, make the suitcase tidy and easy to find out them. -Wall Hook Design Hanging on the wall make it a good case to put all kinds of item inside and easy to find since it have the Wall Hook , also prevent the danger away from baby. -Light With Big Capacity With lots of space, you will be able to take anything you need (or want!) when traveling or at home. 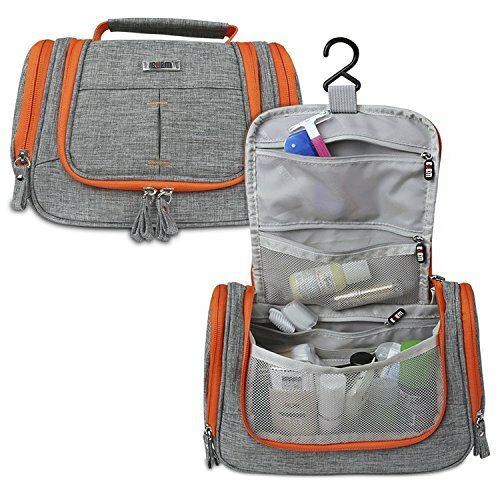 -100% Money Back GuaranteeBuy our toiletry bag without risk! We guarantee your complete satisfaction,or your money back. Hassle-free returns.Order Original BUBM Product Here, Enjoy This Case! 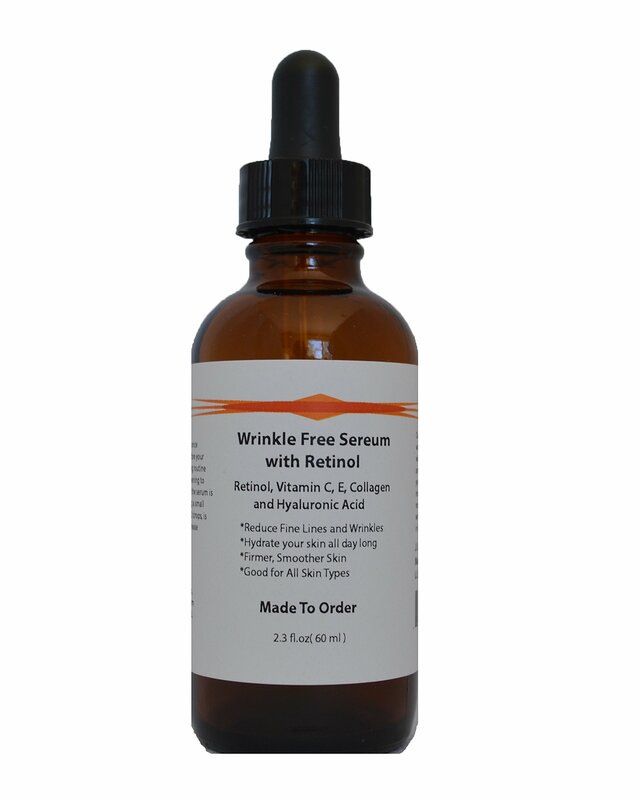 Our Wrinkle Free serum with Retinol is formulated with the power of Retinol and Vitamin C to protect your skin's youthful glow, restore skin's health, and reduce the appearance of wrinkles for a visible increase in facial radiance. Since hyaluronic acid holds moisture well--holding up to 1,000 times its weight in water--it is commonly used in moisturizers. It serves to deliver AND hold water to the skin. Retinol fights acne and eczema while improving discoloration and wrinkles. Retinol work as a powerful antioxidant to help repair skin damage. Retinol can help rejuvenate skin and smooth the appearance of fine lines and wrinkles. It is extremely effective in helping to even skin tone and fade skin discolorations due to its exfoliating properties. Vitamin C is a powerful and effective antioxidant that also helps to regenerate Vitamin E. Vitamin C speeds up cell regeneration. This creates an anti-aging effect, which makes the skin look younger. Collagen acts like a cushion for the skin, helping it look strong, healthy, and silky. It improves the skin's elasticity, which provides finesse, beauty, and freshness. Would like to have Longer, Thicker, more Voluminous, and Glamorous hair in a matter of Minutes? Then you've come to the RIGHT PLACE!! 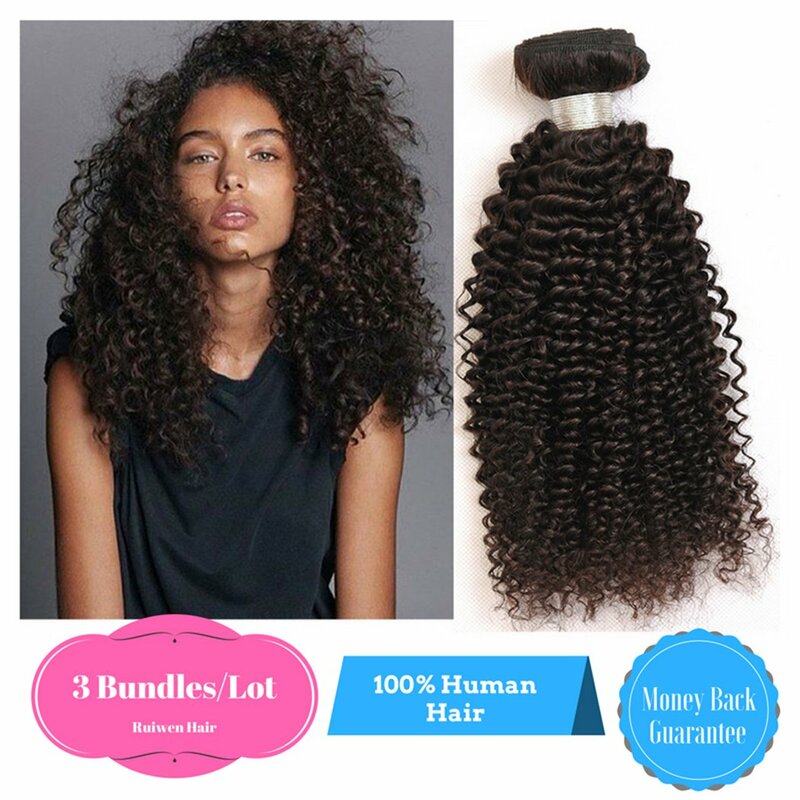 !Human Hair Unprocessed 100% Brazilian Virgin Hair,can be dyed Naturl Black Bleached Knots. 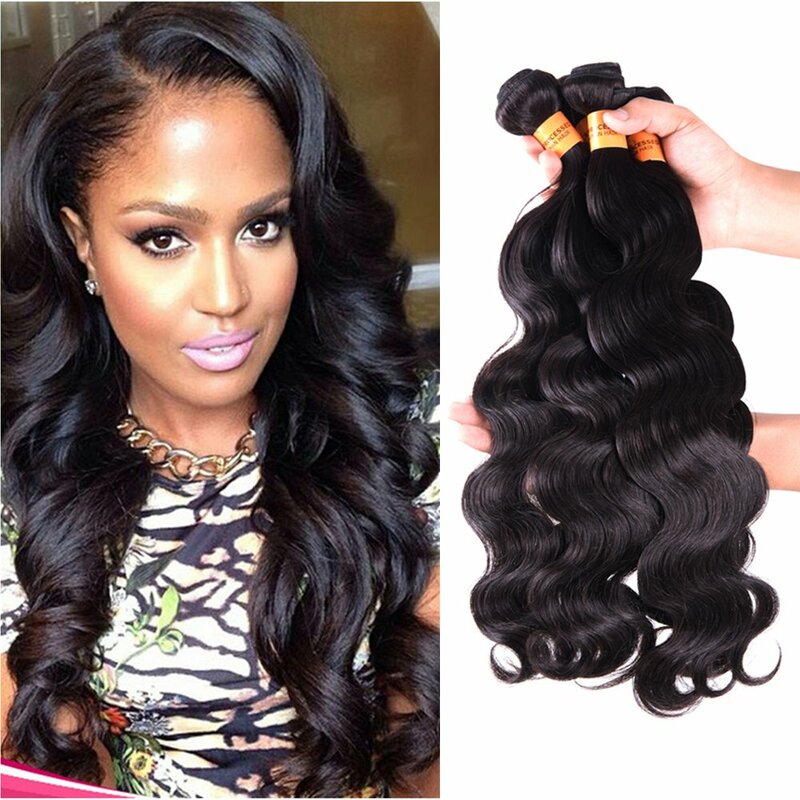 1.Virgin Hair Material: 100% Brazilian Virgin Human Hair. 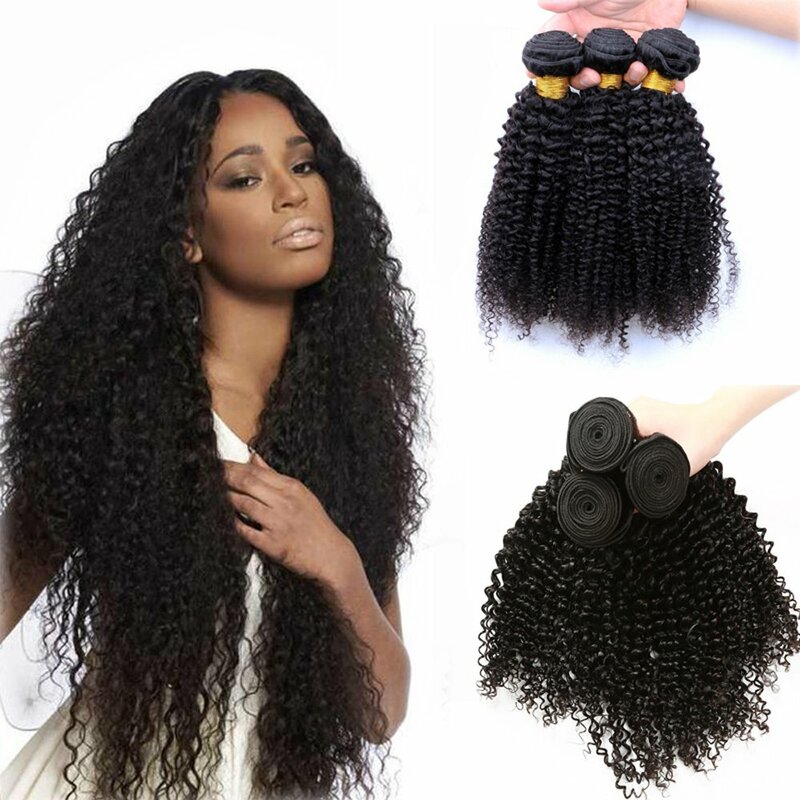 2.Texture: Curly Wave Weave, No Shedding, No Tangles, No Lices, No Smell. 3.Base Material: Swiss Lace, Strong and Invisible. 5.Color: Lace color:Light Brown, Hair Color: Natural Black Color Can Be Dyed And Can Be Bleached. 6.Hair Density: 110%-130% Medium. 7.Hair Length: 8"-30" 8.Hair Weight: about 100grams. 9.Package: 1 Piece per Package. 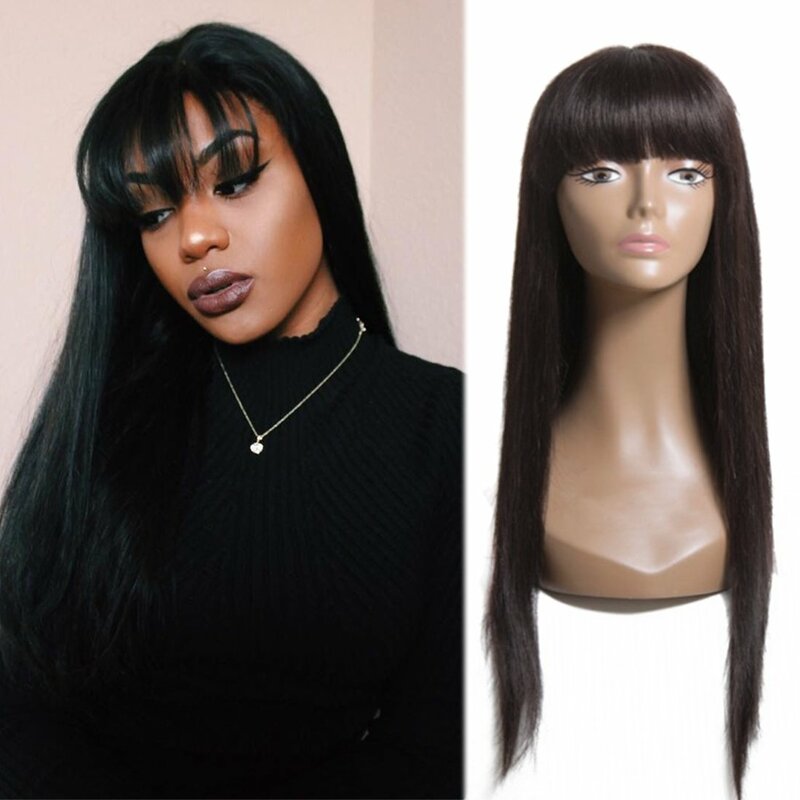 NOTE: The Comparison Among Different Texture: Body Wave / Straight Hair/Deep Wave/Curly Wave/Loose Wave/Loose Deep Wave We Measure the Length of the Hair is to Make the Hair Stretch The Virgin Hair To Be STRAIGHT Then Measure It, Instead of Measuring the Hair Directly. We Love Our Customers! Please Feel Free to Write to Us If You Have any Other Concerns and We Will Be More Than Happy to Answer Them for You Less Than 4-6 Hours Because of Time Different. The hair grade is 6A Virgin hair. It comes in lengths between 10 inches to 30 inches. 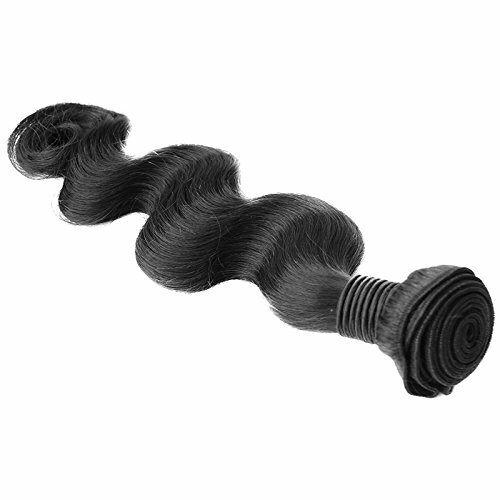 Please keep in mind that with body wave hair it is measured when fully stretched out. Each bundle is 100g (approximately 4 ounces). Most ladies will use between 3-4 bundles and sometimes a closure. The hair is a natural off-black color, however it can be dyed, bleached, straightened, cut etc, just like your own hair. Don't use extreme heat on our hair extensions (or your own hair), otherwise, you will suffer from heat damage. With care our hair can last over a year! This hair ships from the USA. It looks absolutely fabulous when installed. We believe that you will love our hair for life. 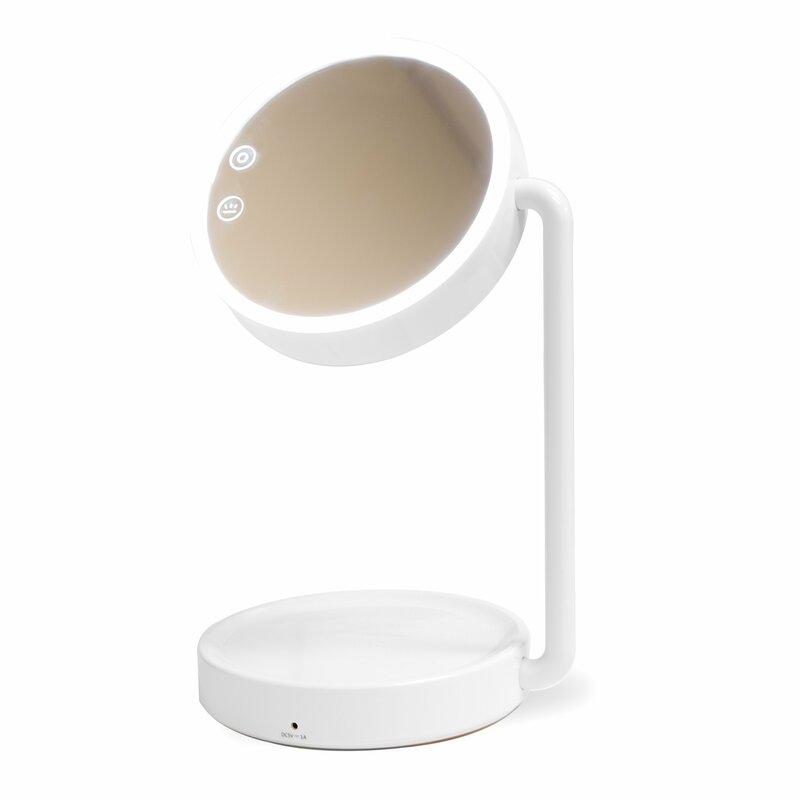 This is a two-in-one lighted cosmetic mirror and desk lamp. This dual functionality is made possible by an innovative swivel joint design that allows the support pole and mirror/lamp area to be easily rotated. When you need a standing desk lamp, the support pole can be set to a vertical position, and the lamp area can be set horizontally or at an angle to direct the light as needed. Alternatively, when you need a makeup mirror with lights, you can adjust the support pole and mirror for maximum face visibility. When it's time to store the lamp/mirror, it can be rotated into a completely flat position, which is especially convenient for travel purposes. Furthermore, the lamp and the cosmetic mirror each use separate LED lights with separate touch controls. The mirror light is activated by touching the circle symbol on the mirror surface. By touching and holding your finger on this control, the brightness can be adjusted to your preference. This mirror light has a color temperature of 6000k, making it ideal for cosmetic purposes. The lamp light is similarly controlled by touching the lamp symbol, also located on the mirror surface. The lamp light has a color temperature of 4000k, giving it a slightly warmer, softer feel that is ideal for desktop lighting. When either light is turned on, there is a one second delay to allow your eyes to comfortably adjust to the lighting. These lights are battery powered, which means that you can use the lamp/mirror anywhere you like, without worrying about plugging it in. It can be picked up with a single hand and moved from the bedroom to the bathroom with ease. To charge the LED lights, use the USB charger cable (included), which can be plugged into a wall adapter, computer, or other USB power source (not included). The base of the lamp has a flat surface with slightly raised edges, making it an ideal place to store makeup, perfume, nail polish, jewelry, etc. This versatile lamp/mirror is also available in pink.